So this is a mechanics concept demo for our Leap Motion Jam. You are an eerie spirit of a theater-puppet revisiting your past experiences in the hands of your puppeteer. And as far as spirit memories go, they can be rather vague in the content that can be precisely recalled and mostly you are able only to recall the feeling of the memory. So you have to intrude upon the theater's current life and revisit the scenes that created the stories that you played a part in. 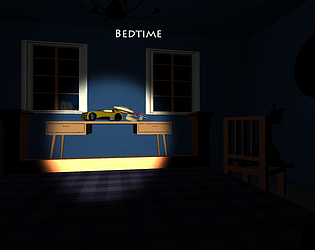 We designed the demo with an idea in mind that as an eventual game, the goal of it should be to create suspense and tell stories. 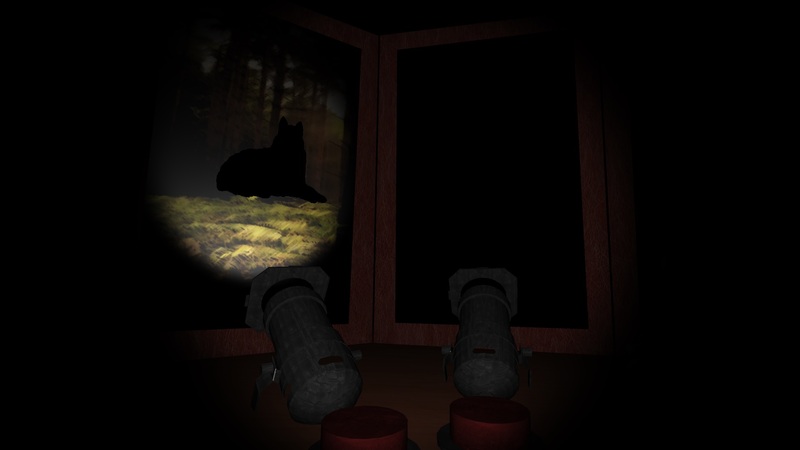 The suspense is created by the ambiguous silhouettes, which the player has to find and discover how to interact with, if he so wishes, to uncover more of the story. 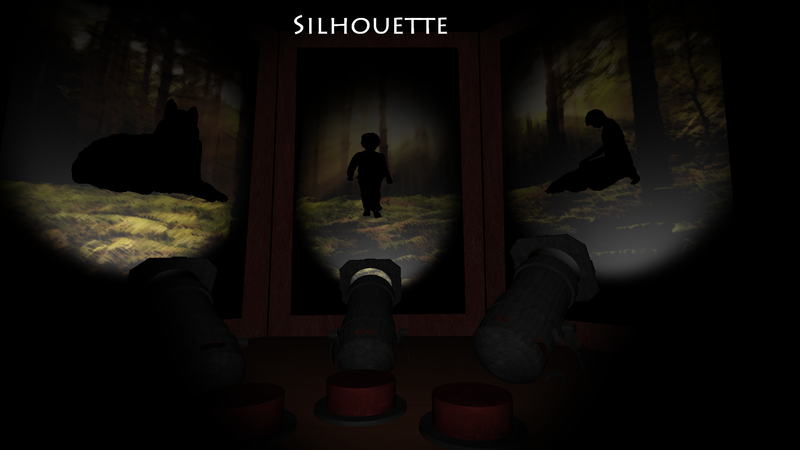 The silhouettes in this demo are, however, not too ambiguous and serve as placeholders but we hope you get the idea. This process is based on playing around with various light sources that are available in the game which makes it a bit like a puzzle. 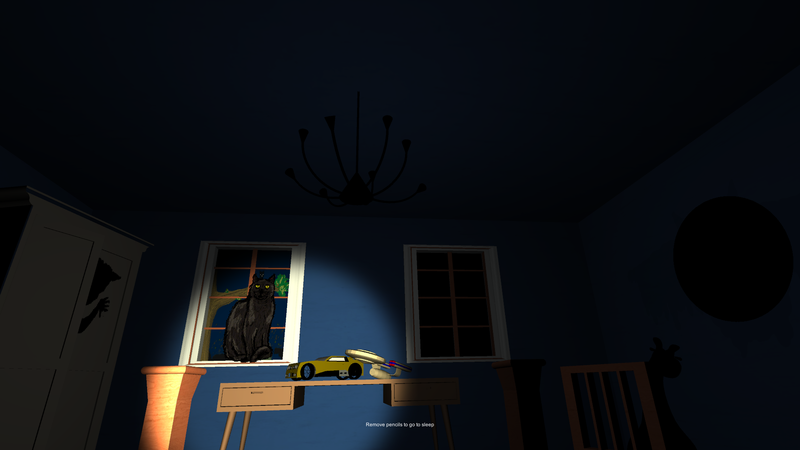 Update #1: We slightly fixed the scaling of the scene and fixed the depth perspective issue when using both tools. We felt there was an issue before that the camera was too far into the scene at the end of the first tool while you had to interact with the scene with the help of the other tool of which the end you were holding was way further back in comparison. This also somewhat fixed the feeling of the silhouettes sometimes being too far to reach. Some instructions on how the controller mechanics are implemented: You have to use two pencils. The first one you use gets assigned as a camera and a flashlight, the second one - as a puppeteer stick. Or in Bedtime - the first stick is the camera and the second one - flashlight. !! !Note on the use of tools: it seems that as far as pencils go, matte ones that are light in colour seem to be working best. Shiny and black stick-objects are not being picked up too well.!!! 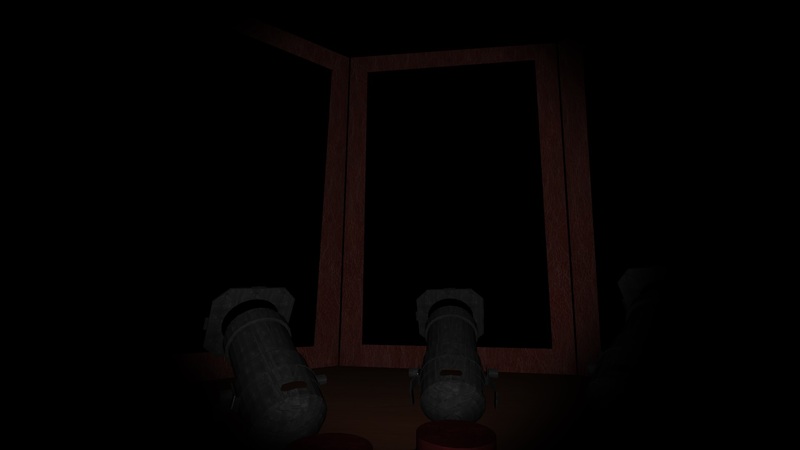 Known issues: you might experience that it is much harder to reach for the silhouettes on the right side of the screen. This is because when any objects intersect each other in the Leap Motion visualizer, it sort of freaks out. Sorry, but no. We did not implement any sort of actual movement. The submission is just that one scene. We had a design that featured movement at one stage but we could not figure out a good way of implementing it in an intuitive way that would go together with the Leap, as you are already using both hands separately. Managed to get it working after the tip about the type of pencil to use. Cool concept, taking tools out of tracking range to 'fall asleep' was a nice touch! Thank you! =) Any tips on what could be done better/differently are appreciated. WE JUST DID AN UPDATE!